Posted a day late – but here's our daughter's first foray into the world of stand-up comedy! 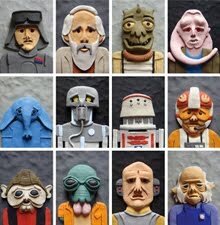 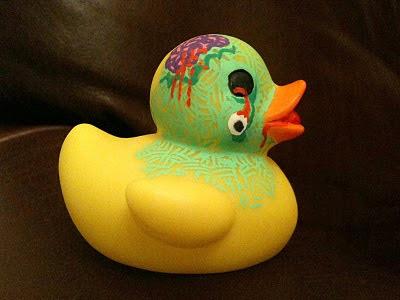 First post of 2010 – I've given a quick living dead makeover to one of Tuesday's rubber ducks. 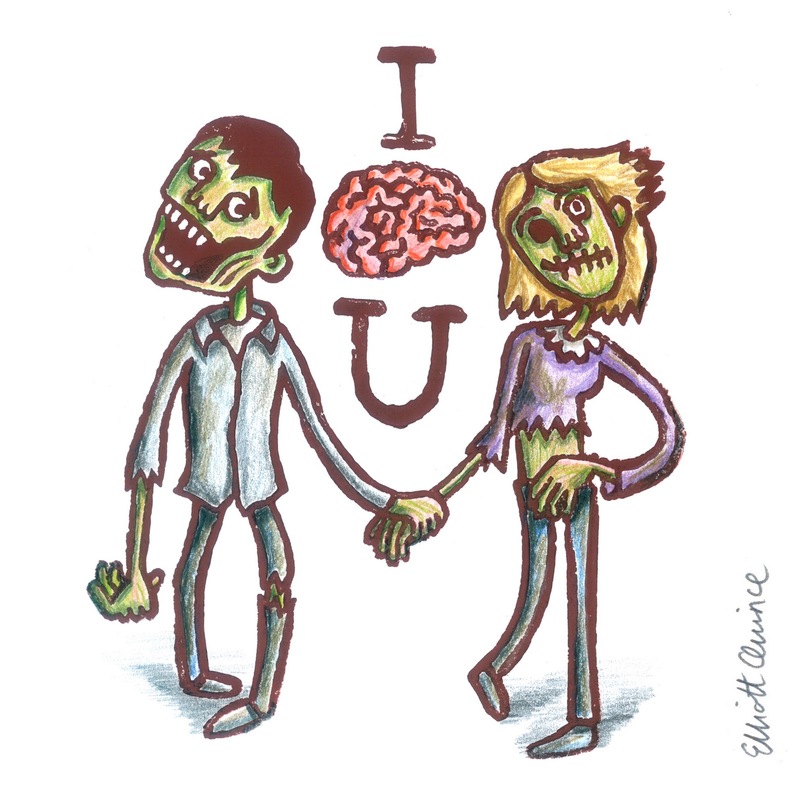 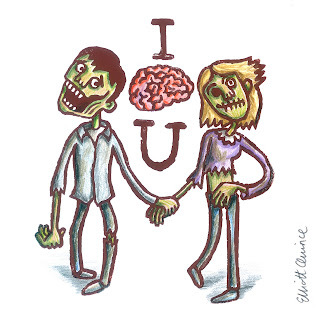 If you like Zombies you'll love this set of three Zombie Valentines cards that I made.